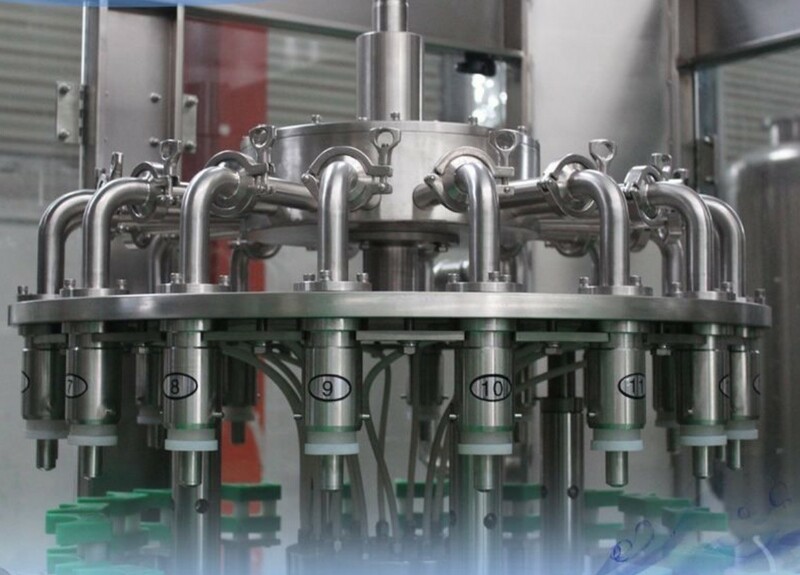 Advanced micro-negative pressure filling technology to make filling fast, stable and accurate. 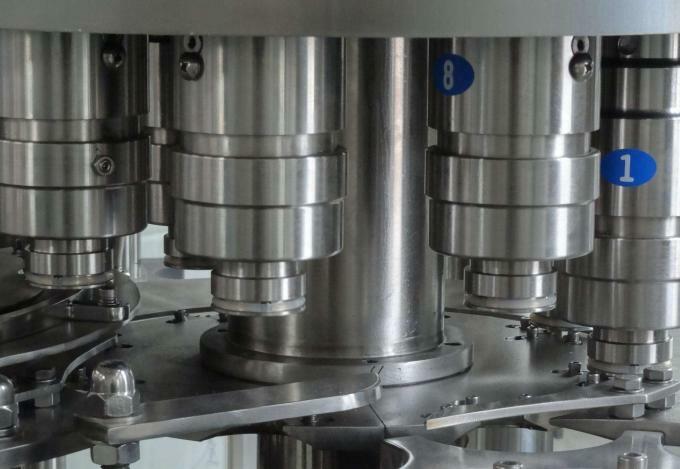 The suspension bottleneck clamping is combined with the filling valve design to keep the bottle stable under high speed. 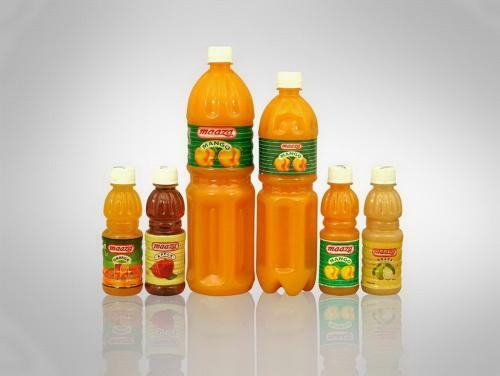 By changing several parts, it is easy to meet the production needs of different types of bottles. 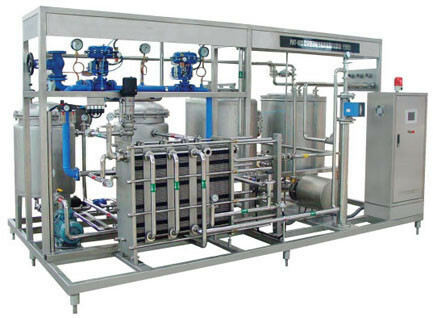 It adopts advanced technology such as man-machine interface touch screen and PLC computer program control. 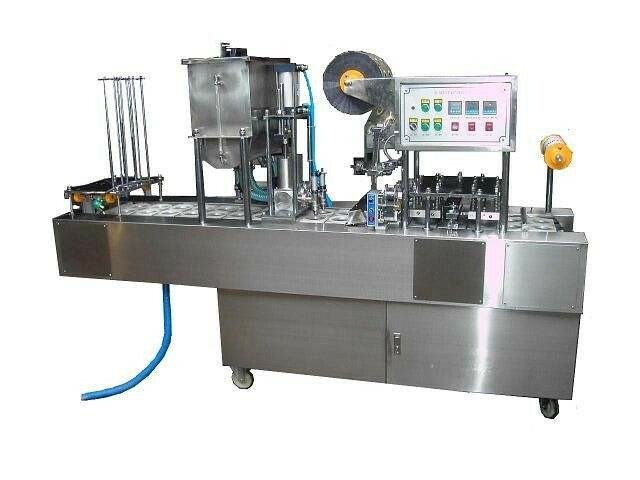 All parts, direct contact with beverage is made by SUS304. Many key components, such as reducers and motors, are imported from internationally renowned companies. The magnetic moment is used for the screw cap, and the power of the screw cap can be adjusted without step. It can be used with a constant power screw plastic bottle cap. The beverage feedback system is well designed and has no contact with beverage. Avoid reducing secondary pollution and oxidation. 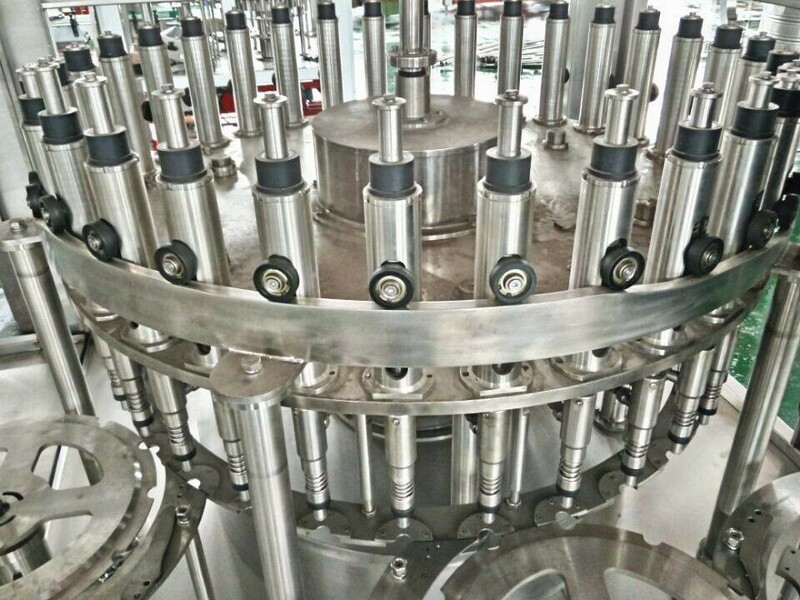 A new generation of stainless steel spring is used for washing, and the clamping device has no contact with bottle neck. There are many microholes in the cleaning nozzle to clean the bottom of the bottle, which ensures complete cleaning inside the bottle. 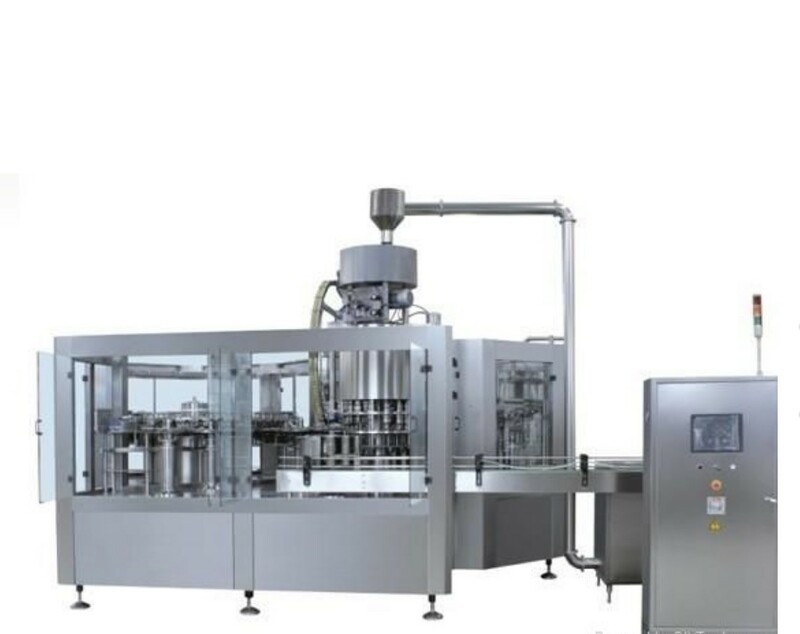 As a professional beverage packaging machinery manufacturer, we always provide quality service for our oversea customers. 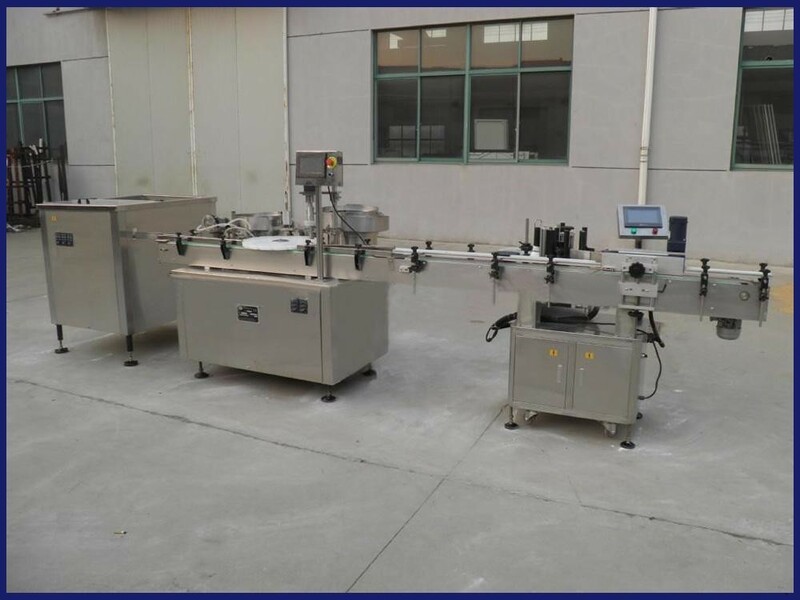 When these machines arrive at your factory, engineers from Asia will go to your factory in a week to complete the installation of the equipment and train your staff. Provide training fee to the customer for free during the installation period. 12 months warranty and lifelong technical support, the company provides 12 months maintenance period for design, manufacturing and material quality issues, and we will provide accessories and effective services for free. Welcome to visit the factory star and see the machine run. 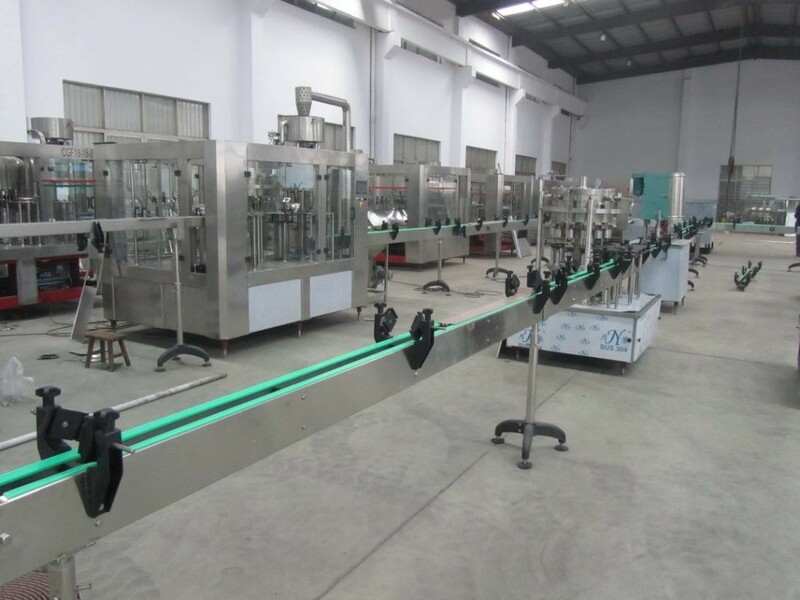 The operation and maintenance of the equipment, you need not worry at all. When all these machines are made, we will operate video to the machine and show you.